NCI FM is a Manitoba wide radio network heard via 56 FM transmitters located everywhere from Winnipeg to Churchill. Start your day off right with Manitoba Mornings! 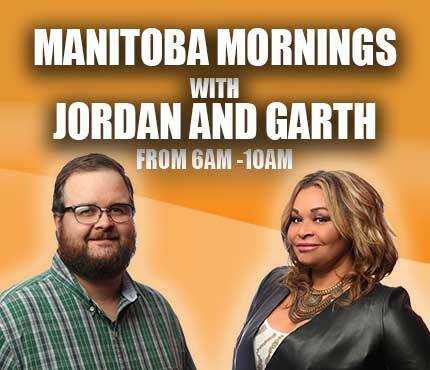 Join Jordan and Garth for a fun and informative way to start your weekday. 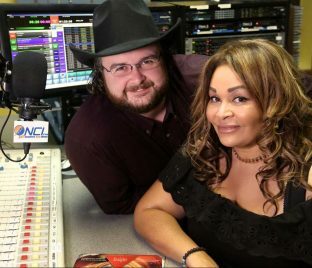 Tune in to hear your favourite songs from legendary country artists plus keep up to date with the local information you need to get you through the day. Cree Country is a Cree language program hosted by Davey Gott from the Chemawawin First Nation (Easterville). Davey shares community information, weather in Cree and his spontaneous Cree sense of humour. 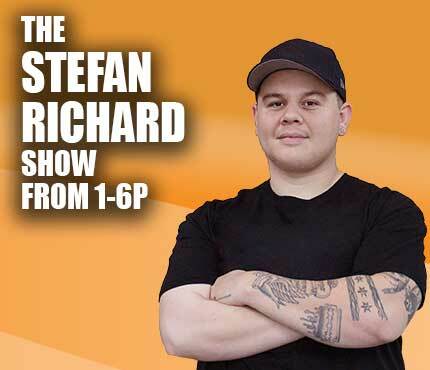 The Stefan Richard Show keeps your drive home filled with funny stories, country music trivia, and the best Country music. Stefan Richard will have you in the right groove all day with prizes, local news and great Country music! Da Minous Music Lodge is an Ojibwe language program hosted by Dennis Chartrand, a member of the Pine Creek First Nation. Dennis is known for his off the cuff humour and connections to many communities as an entertainer and workshop facilitator. 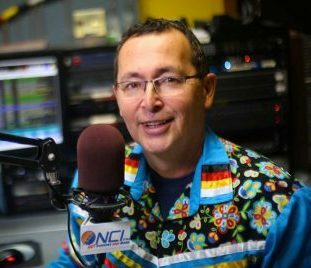 His show features classic Indigenous hits, classic country and pow wow music. Carl Thomas a.k.a. 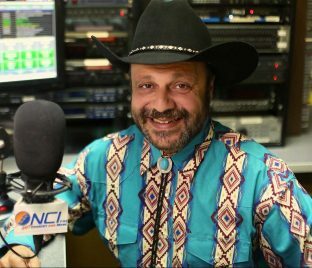 “Cowboy Carl” is well-known as the weekday evening announcer, heard Mon-Thurs 7:00-1:00 am. He can also be heard throughout the day on Saturdays. Carl has much classic country knowledge and a passion for delivering relevant information for people living in all regions of Manitoba. 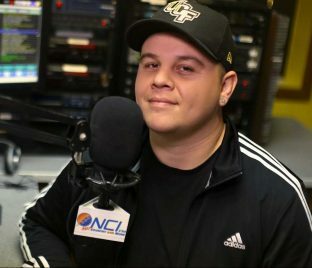 Friends on Friday is a live request show that is hosted by the warm personality of Jordan Knight and the energetic presence of co-host Davey Gott! Friends on Friday is Manitoba’s largest request show. The phone line fun never stops with a terrific mix of music picked by our province wide audience. The Metis Hour x2 will make your Saturday mornings shine! The two-hour program features province wide requests with Manitoba Metis music legend Ray St.Germain! Enjoy the best in Metis music, traditional fiddle, and special guests dropping by! 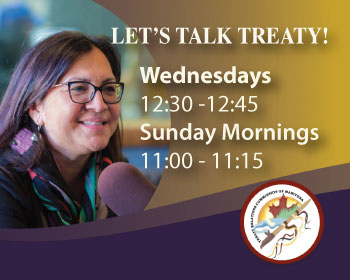 The show is programmed by the Manitoba Metis Federation and offers important information of interest to the Metis Nation. The Indigenous Music Countdown is a weekly two-hour countdown program that features a top 40 format. Host Roz McIvor spotlights the very best in today’s Indigenous music from Turtle Island and beyond. The IMC airs each Saturday at 2pm-4pm and is re-run on Sundays at 2pm-4pm. Visit the Indigenous Music Countdown website to see the latest chart. Press the play button to hear the latest edition of the IMC! We have a rich history that began with our incorporation in 1971 in northern Manitoba. We are a registered non-profit, public broadcaster with programming designed for and by Indigenous people. We are committed to community content, music and Indigenous languages. 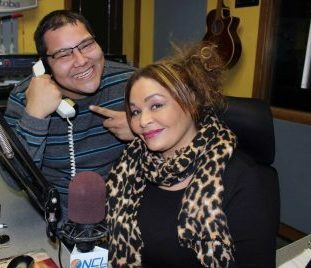 NCI-FM has become a very real part of the Indigenous community – the same as trapping, fishing and bannock! If you’re between Winnipeg and Churchill, You’re in NCI Country! As a non-profit organization NCI operates a weekly media bingo “The Mini-Loonie Pot” bingo! This fundraising effort assists in the operational and technical costs associated with running a province wide radio network. 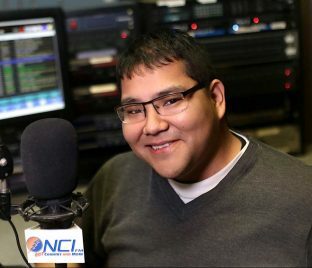 NCI produces a weekly two-hour top 40 Indigenous Music Countdown (IMC), which is syndicated on 13 stations across Canada including SiriusXM! NCI’s Winnipeg station headquarters is home to our second station NOW Country 104.7 FM, a hot country station broadcasting to the city of Winnipeg.